As Head of Department, Pia is in charge of culture, tourism, energy, circular economy, and food in a department with 27 staff members. She is responsible for creating optimal conditions for the development of sustainable solutions, as well as culture and leisure economy. 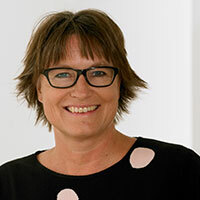 An experienced journalist, Pia was previously Editor in Chief at TV Midwest and held the same position at Denmark’s Radio for Denmark’s Central & Western Regions. 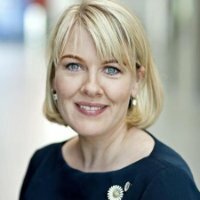 Pia has a degree in journalism from the Danish School of Media and Journalism, a degree in executive management from Copenhagen Business School, and graduated with honours from Aarhus University. Leah has in-depth knowledge of the e-commerce and retail industry, helping companies understand how online marketplaces can best serve their business growth needs and sales objectives. 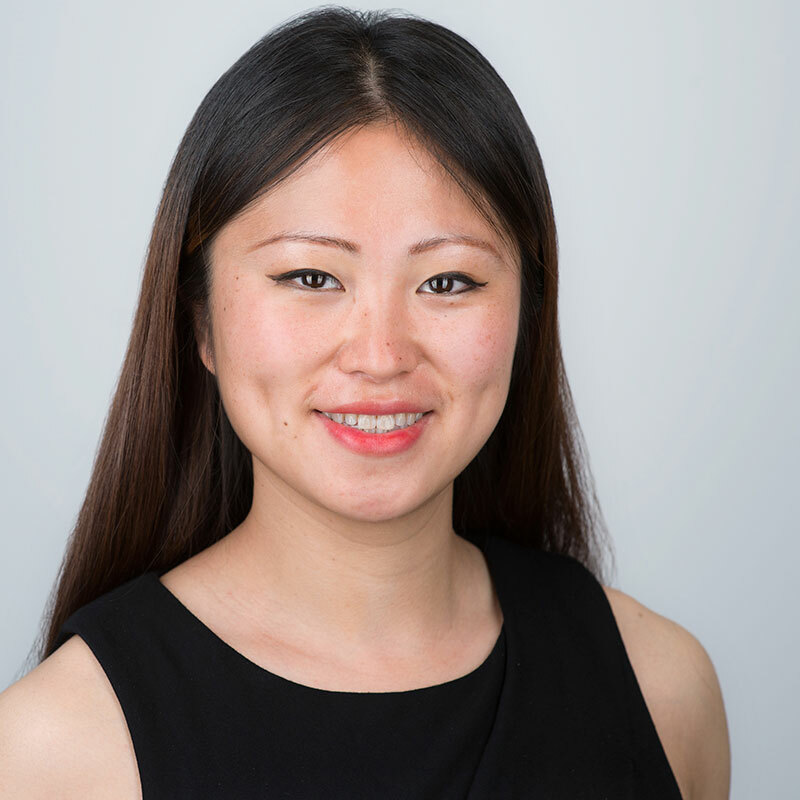 In her current role at Alibaba Group, Leah is instrumental in helping educate British businesses on the best way to approach the Chinese consumer market. 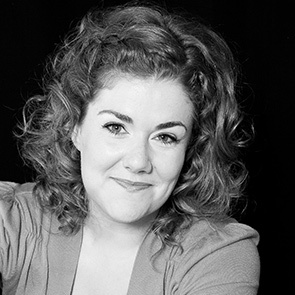 Leah holds a master’s degree in Business Management from Birkbeck College, University of London, and a bachelor’s (Hons) degree in Politics & Development Studies from the School of Oriental and African Studies, London. Prior to her time at Alibaba, Leah worked in Merchandising Management at LivingSocial, and also has prior experience in cross-border e-commerce, having led the Global Selling team at Amazon, and created solutions which would enable hundreds of US and Chinese sellers to expand their operations in Europe. Merete holds a M.Sc. in biochemistry and nutrition and a PhD from the Technical University of Denmark. She has many years of experience working with dairy products and their role in health and nutrition, and is engaged in national, European, and International projects on research and communication of the health effects of dairy products. Dr. Halberg has more than 20 years of experience in research and modelling of organic and conventional farming systems including agronomy, economics and resource use and environmental impact. 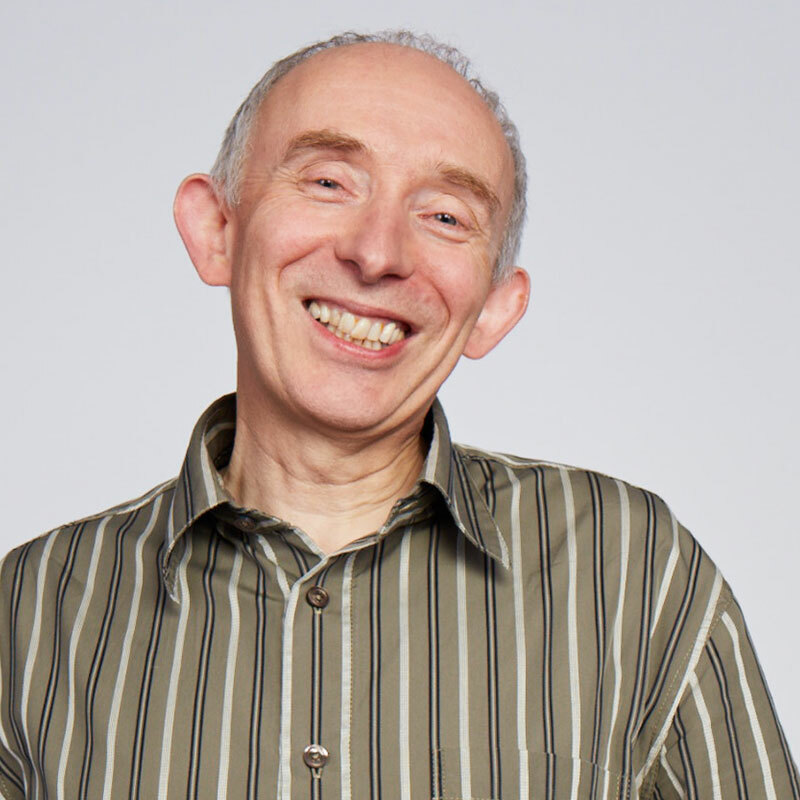 During the last 10 years as ICROFS Director, he has been the overall coordinator of transdisciplinary research and development programs in Denmark, the EU, and East-Africa. Niels Halberg is also in charge of the contract for research-based policy advice with the Ministry of Environment and Food of Denmark. 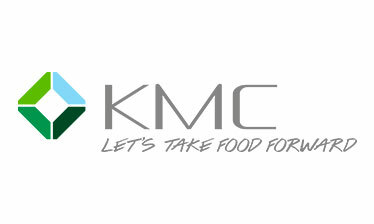 CEO, Food Processing Initiative e.V. Throughout her career, Tina Roed Garza has worked with FMCG marketing, consumer insights, food trends, and the launch of new products. For the last few years, Tina’s focus has been on canned meat products to overseas markets in both Latin America and Asia. Recently, she took over the global category responsibility of meat snacks in Tulip Food Company, primarily to build and strengthen Tulip’s position within snacks on the European markets. As a M.Sc. 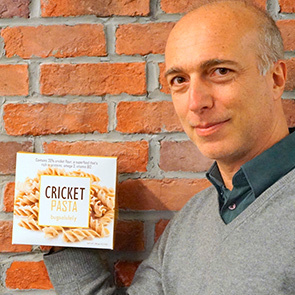 in Food, Morten Kyed has 20 years of experience from several of the world’s biggest players in the food industry, including DuPont, Solae, Orkla, Palsgaard, and now Danish Crown. Focus has been on food ingredients and especially proteins and their nutritional, functional, and sustainability values to the food industry. Line Ahm Mielby, Post Doc in Sensory and Consumer Science at Department of Food Science, Aarhus University. She has versatile experience within the field of sensory and consumer science. This includes experience in consumer research, including consumers’ response to different food composition matrices, including taste-taste interactions and cross-modal interactions, research on different consumer segments, in particular adolescents, as well as basic research on method development. She has an M.Sc. in Human Nutrition. 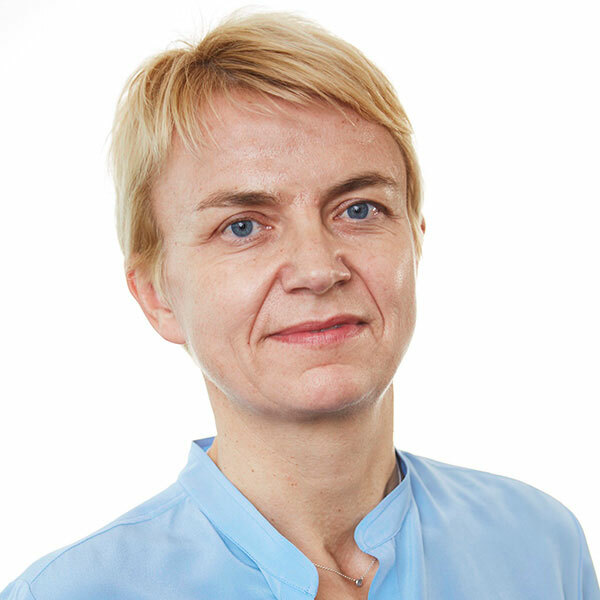 For the last six years, Ursula has worked with the nutritional quality of meat and functional meat products in close collaboration with the Danish meat industry. Focus has been on the use of fibre ingredients in pork products with regard to nutritional claims, sensory quality, and appetite regulation. 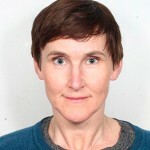 Alice Grønhøj, Associate Professor at Department of Management – Bartholin, Aarhus University. She conducts consumer research with children, adolescents, and families as target groups, and is specialised in young consumers’ food socialisation and pro-environmental consumer socialisation. She has been involved in a range of different projects related to healthy eating, product development targeting children, intergenerational consumer influences, and school interventions to promote healthy eating – to name a few. 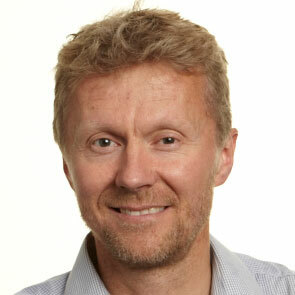 Lars Holm is head of a research group investigating how changes in skeletal muscle mass, with influence on strength and function, can be obtained through interventions with muscular activity and protein nutrition, and how these changes are regulated by fluctuations in muscle protein turnover rates with focus on the measurement and regulation of protein synthesis and degradation rates. 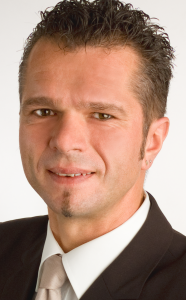 Norbert Reichl, CEO at Food-Processing Initiative e.V. 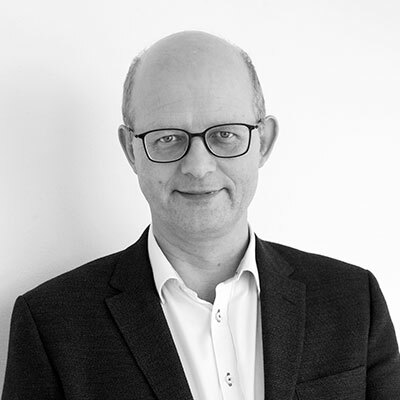 Managing networks and dissemination activities in the food sector for over 19 years, Norbert has experience with innovation and collaboration projects (b2b, b2s) on both the national and international level. He has established contacts to industry and research, managing national and European projects, and participates actively in networks in Germany and Europe (German Food Clusters; European Food Alliance, German Agricultural Society, German Food Technologists Association). 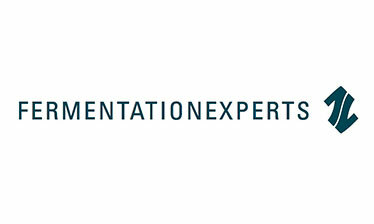 Lars-Henrik Lau Heckmann has worked with science and biotechnology in different R&D (e.g. 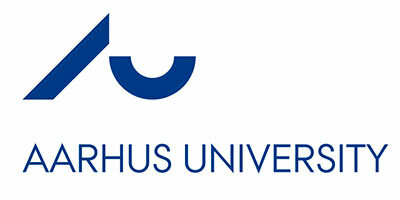 as postdoc at Aarhus University) and business environments (e.g. DuPont) since 2003. Currently, Lars is at the Danish Technological Institute (DTI), where he is Technology Lead and Scientific Project Manager of the large innovation project inVALUABLE (Insect Value Chain in a Circular Bioeconomy). 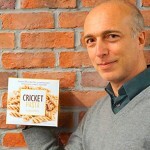 Since 2014, he has, together with colleagues at DTI and leading Danish universities, worked hard on putting insects on the agenda as food of the future – highlighting the benefits of insects as sustainable food, while at the same time working on developing technology throughout the insect value chain. 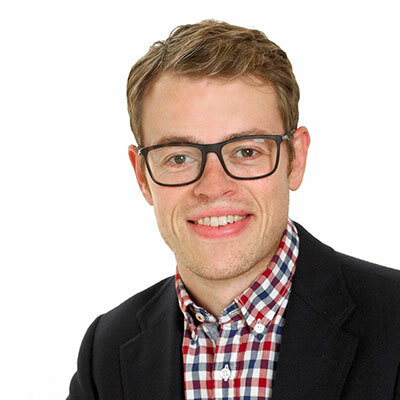 Andreas is an assistant professor at the Danish School of Education (DPU) and PlayTrack Research Fellow at Interacting Minds Center (IMC) at Aarhus University. Dr. Lieberoth’s research centres on media psychology as well as behaviour design and knowledge/attitude-formation in informal learning situations, including the workplace, online communities and though marketing. 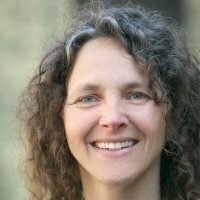 Dr. Lieberoth is predominantly a mixed methods researcher, typically working in cross-disciplinary teams with domain specialists and industry partners to conduct close-to-life experiments on product designs or interventions directed at behavioural, educational and psychological change. 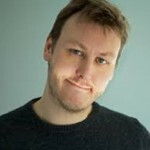 His research has been featured in journals and conferences dedicated to psychology, games, and citizen engagement, as well as in Nature and recent books on behaviour design and research methods. Special Advisor working at the Danish Veterinary and Food Administration under the Ministry of Environment and Food of Denmark. 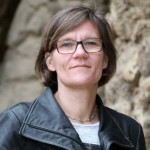 Hanne has a background as a food scientist from the agricultural university of Copenhagen, and a PhD in food science from the University of Hohenheim, Germany. She works with legislation and politics in the areas of novel foods and new trends like insects as food. How can we bring potato-based product solutions to global markets where access to nutrition is in high demand or naturally restricted? 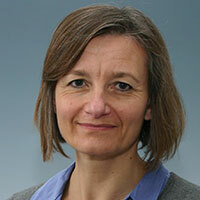 Jan holds a DVM PhD and has 30 years’ experience in the Danish and international food sector. 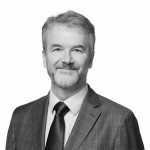 He has been employed in senior positions in both public and private entities including inter alia FOSS, The Danish Veterinary and Food Administration, and SEGES, and has, since 2010, been a management board member at EFSA. In 2016, he started his own company Mousing Consulting, now engaged in business development for Aarhus University and others. 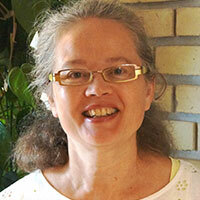 Helle is a senior researcher at Aarhus University in the Department of Animal Science. She holds a M.Sc. in Food Science and a PhD in Human Nutrition from the Royal Agricultural University, Copenhagen, and has been involved in research within nutrition and physiology for more than 28 years. Her core interest lies in the interplay between chemical composition and physico-chemical properties of carbohydrates and fibre-associated components in food and impact on animal and human nutrition and health. GroupM helps companies deploy data and technology within marketing to design effective communication strategies that meet current market needs and address future consumer trends. Mads has more than 10 years’ experience within this field, and having worked with companies within a wide range of industries, he brings vast insights into consumer behaviour and modern perspectives on how companies can add value through new technology and digital media. On a personal level, Mads is quite interested in gut health. 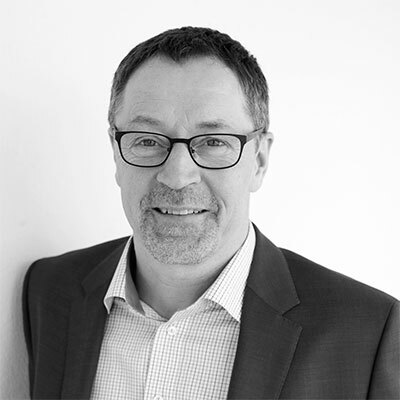 Martin Delfer has worked worldwide with large corporations, consultancies, and design agencies over a long period of time, transforming organisations and industries with strategy, organizational changes, new services, and business models. He is truly passionate about design thinking and strategic innovation and has a strong desire to help companies grow and make the world a better place. 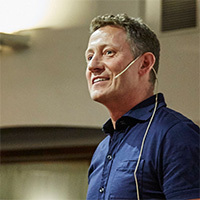 Martin founded the Designit Copenhagen office in 2004, and has since held various leadership positions in Denmark and internationally, parttaking in growing the company from 25 to 500+ employees. Martin has also been the chairman of the board for Design Denmark since 2009, and a board member of the Danish Design Centre since 2011. 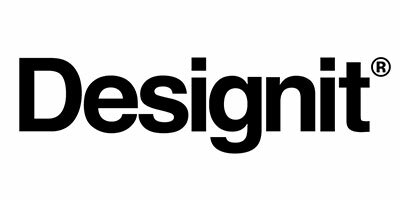 Designit is a global strategic design firm, part of the leading technology company, Wipro. We match big-picture thinking with creativity and technology to drive change and growth across businesses, industries, and societies. 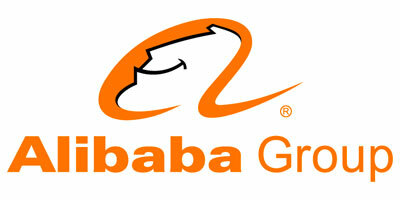 Our vision is to make a human-shaped world, where everything is designed around real human needs. With a team of 500+ designers, researchers, and business designers across 15 offices worldwide, we make products, services, and experiences that improve the way we all live, work, and do business. 1987 – M. Sc. (NMR Spectroscopy. Physical Chemistry). University of Aarhus. 1988 – Visiting scientist Francis Bitter National Magnet Laboratory, Massachusetts Institute of Technology (MIT), Cambridge, Massachusetts, U.S.A.
1990-1994 – Assistant Professor, Dept. of Chemistry, University of Aarhus. 1994-1999 – Associate Professor, Dept. of Chemistry, University of Aarhus. 1999-2004 – Professor. Department of Molecular and Structural Biology, University of Aarhus. 2004 – Professor. Department of Chemistry, University of Aarhus. 2002 – Elected fellow of The Royal Danish Academy of Sciences and Letters. 1999 – Head of Laboratory for Biomolecular NMR Spectroscopy, Department of Molecular and Structural Biology, University of Aarhus. 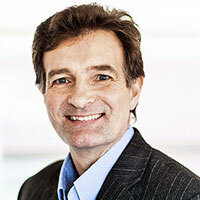 1999-2004 – Head of solid-state NMR activities in the Danish Biotechnological Instrument Centre (DABIC). 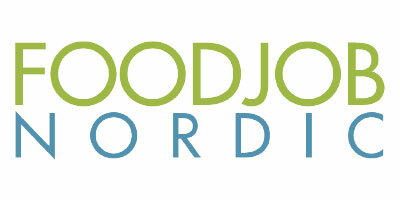 2001 – Advisor for Environmental Molecular Biology Laboratory, Pacific Northwest Laboratory, Richland, WA, USA. 2001-2007 – Elected member of the Danish Natural Science Council (SNF; from 2005 FNU). 2002-2005 – Delegate member of NORDSYNC and board member of ESRF. 2007-2009 – Member of “Carlsberg Chemistry Prize” committee. 1989 – Responsible supervisor for 23 Ph.D. students, 24 M. Sc. Students, and 15 B. Sc. student projects in NMR. With over 20 years of international business experience in fast-moving consumer goods and agribusiness, Trevor brings deep industry insight and a distinctive point of view to his work. In recent years Trevor has pioneered new analytical techniques based on ‘Big Data’ in areas such as precision-agriculture and food manufacturing. In the agriculture field, Trevor is a leader in using machine-learning techniques for analysing land use and crop yields. 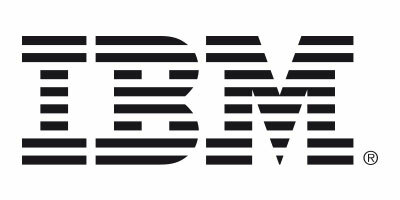 In 2015 Trevor launched IBM’s latest European agribusiness initiatives at Expo 2015 Milano, and is currently leading development of IBM agribusiness assets in support of the recently announced IBM-SAP Digital transformation announcement. In October 2016, Trevor gave the keynote speech at the Annual Economics Conference of Danish Agriculture. His work on using social listening to predict trends – ‘Birth of a Trend’ – has been featured in Advertising Age, the New York Times and Forbes. Prior to consultancy, he worked in the automotive and aerospace industries on projects such as saving the world one day of oil production by making cars lighter, and improving reliability for the Space Shuttle. 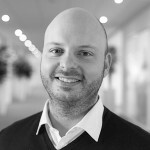 Christoffer Lorenzen joined Chr. 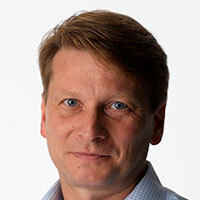 Hansen in March 2008 and has held various positions in Sales and Marketing, including Director and Head of Marketing in the Animal Health & Nutrition Business, and VP and Head of Central & Eastern Europe. In 2013 Mr. Lorenzen was appointed SVP and Head of Commercial Development in the Cultures and Enzymes Division, and in 2016, he was appointed EVP and Head of the Food Cultures and Enzymes Business Unit. Prior to joining Chr. Hansen, Mr. Lorenzen was employed at H. Lundbeck A/S, a global specialty pharmaceutical company, where he served as Head of Corporate Strategy and M&A as well as Corporate Secretary. 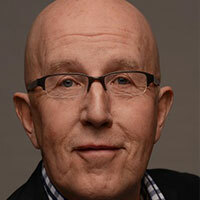 Dieter is also Honorary Associate Professor in Food Microbiology at Aarhus University. He has more than 20 years of experience within the field of food microbiology through his industrial experience within research and development of food. 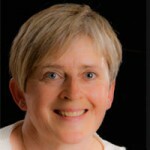 Liisa has many years’ expertise in consumer behaviour in the food domain with a special interest in factors affecting food choices and product-related perceptions, such as the role of health, novelty, and sustainability in food-related behaviours and factors contributing to food waste in households. 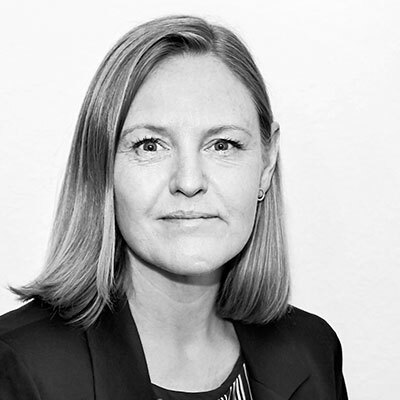 Dorte Petersen is a senior consultant at Danish Technological Institute working within the areas of food technology and business development. She is leading several projects around the reduction of food waste in the food value chain with a focus on primary production and the food service sector. Siet studies consumers’ perception, habits, and behaviour related to healthy and sustainable food, and also bio-based products and food waste. She is experienced in working in multidisciplinary teams when translating consumer research into consumer-oriented product development in both national and EU projects. Associate Professor in Marketing and Consumer Behavior at MAPP Centre and the Department of Management, Aarhus School of Business and Social Sciences and Adjunct Senior Lecturer at the Ehrenberg-Bass Institute for Marketing Science, School of Marketing, University of South Australia. His research interests focus in areas of food marketing and consumer behaviour, with emphasis on brand loyalty, packaging, and healthy eating practices. 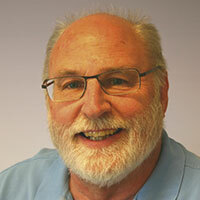 His work has been published in several scientific journals including Journal of Business Research, Journal of Marketing Communications, Journal of Consumer Marketing, Journal of Product and Brand Management, Journal of Retailing and Consumer Services, Food Quality and Preference and Sociologia Ruralis. Søren Kjærulff was responsible for biopharmaceutical research and development activities in Novozymes incl. albumin half-life extension technology platform, anti-microbial and anti-inflammatory peptides. 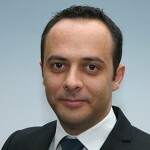 Previously, he has been a member of the Santaris Pharma’s management team as Vice President of Biology & Pharmacology. 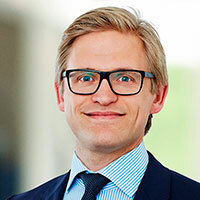 He held the position of Vice President and Chief Scientific Officer at Pantheco, a Danish anti-infective biotech company based on Peptide Nucleic Acid from 2001-2003. He was the research scientist and later Department Manager of protein screening, Novo Nordisk (Novozymes) from 1996 to 2001. He earned his PhD in Molecular Biology from the Copenhagen University, Denmark (1996). 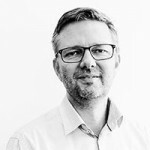 René Damkjer is Regional Program Officer focusing on developing the regional connections of Innovation Fund Denmark with InnoBooster. Recently, René has been working with entrepreneurship and SMEs regarding a major European application – FoodNexus-KIC, and as Vice-Chairman of the InnoBooster panel. Lars Karnøe is Senior Counsel at Bird & Bird in the Intellectual Property practice group in Denmark. A leading expert within intellectual property law in Denmark, Lars has conducted a large number of infringement proceedings within all areas of IP. Lars also advises on marketing and competition law, working with several clients that operate within specially regulated sectors such as food and beverage. Furthermore, Lars has served as an associate professor at Aarhus University since 1998 and is the author of several books and articles. 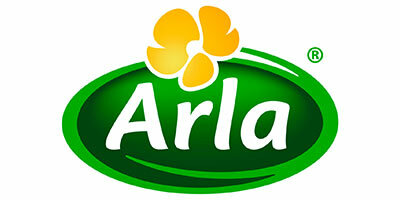 Hanne has been with Arla Foods from the start, beginning as Marketing Director in 2001 and swiftly moving through a number of positions, such as Deputy CEO at Arla Foods UK and Senior Vice President of Global Categories & Brands, before becoming CMO/Executive Vice President of Marketing and Innovation at Arla Foods in 2016. 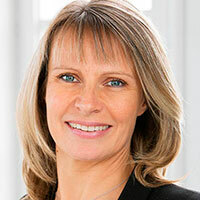 Prior to the merger between the Swedish dairy cooperative Arla and the Danish dairy company MD Foods in April 2000, Hanne held several positions, such as Category Controller and Sainsbury BU Controller, at MD Foods UK from 1994-1999. 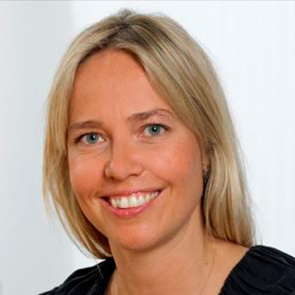 Hanne has an MBA in Marketing and Finance from Aarhus School of Business (now the Aarhus University School of Business and Social Sciences). 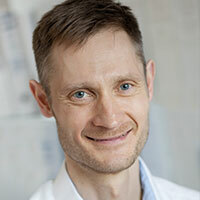 Esben Laulund joined Chr. Hansen in March 1986 as International Product Manager for Dairy Cultures, and from 1991, he headed up the International Dairy Marketing function. In 1996 he became Head of the New Product Development & Application department in Research & Development, and in 2000 he was promoted to VP in Research & Development. In 2007 he was appointed VP of Innovation in the Cultures & Enzymes Division, and, later in 2010, promoted to Senior Vice President. In 2016 he became SVP for the Research & Development Microbial Platform function in the Science, Technology, and Supply division. As of 1 March, Mr. Laulund serves as interim CSO and SVP for the Research & Development Microbial Platform, reporting directly to the CEO. Before joining Chr. Hansen, Esben Laulund was employed as Academic Assistant to the management of the Danish Dairy Board. Education: M.Sc. in Dairy Science & Technology, 1981, from The Royal Veterinary & Agricultural University (now Copenhagen University). 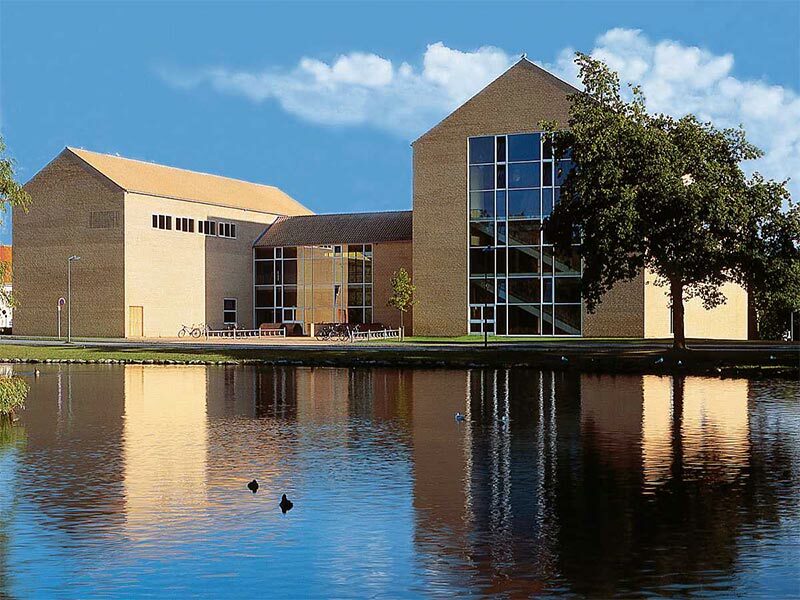 The majority of the conference events presented in the programme will be held at Aarhus University at the Lake Auditorium on Vennelyst Blvd. 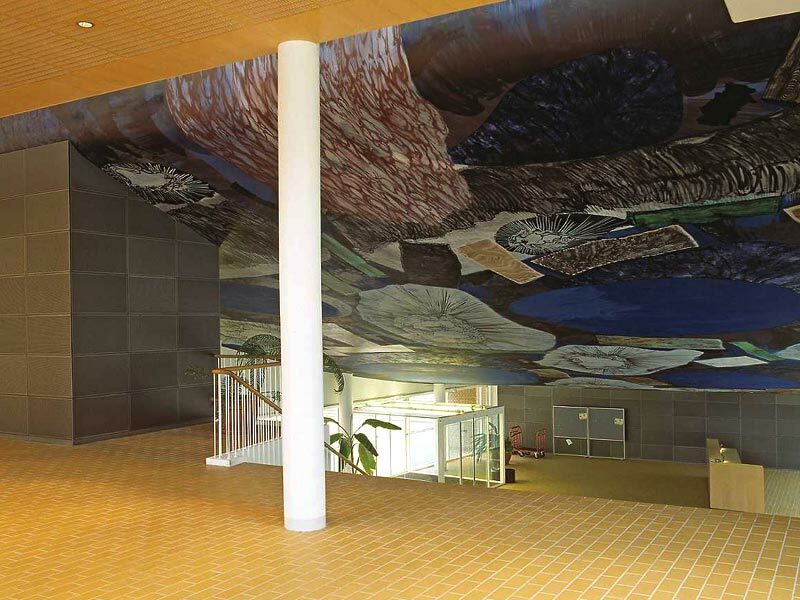 8, 8000 Aarhus C. The venue has five auditoriums and is famous for the decorations made by Per Kirkeby. Download our Find Us guide to find your way to and around Aarhus here.